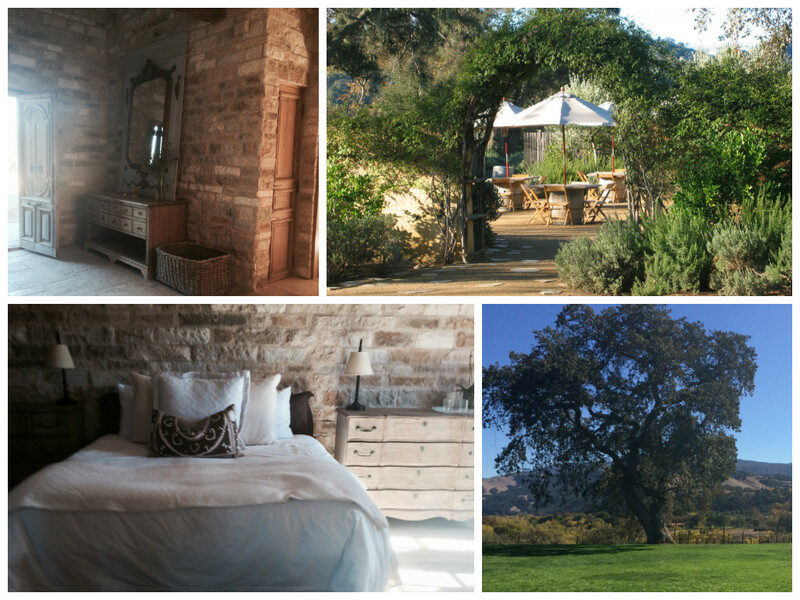 Last week I had the pleasure of touring Sunstone Winery in Santa Ynez for the first time with one of my lovely brides! What an incredible venue! 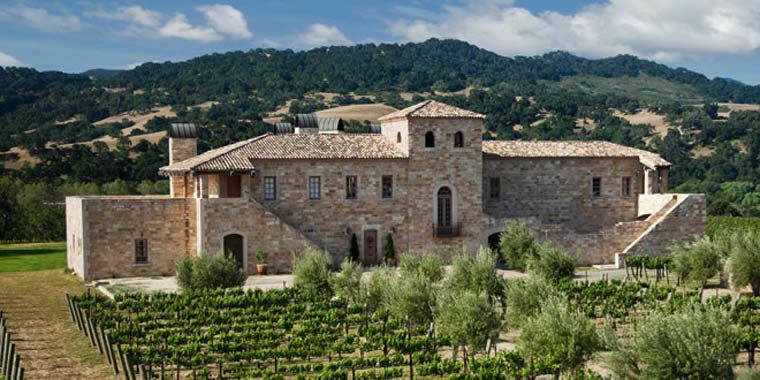 Upon arriving at the Villa you feel as if you’ve stepped into Tuscany. This venue has so much Old World charm. Picture Tuscany meets Restoration Hardware. So beautiful it left me speechless! Already can’t wait for Brielle & Stephen’s wedding here in October 2014!! 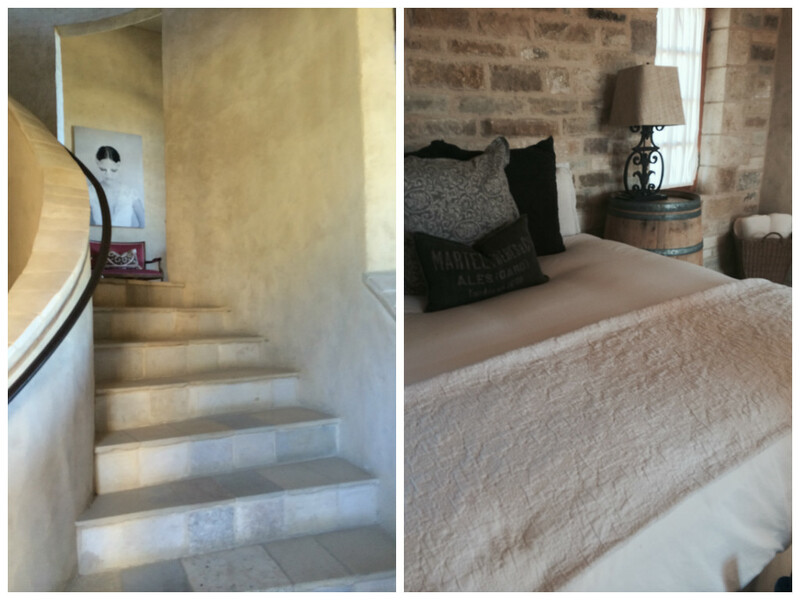 The villa offers 5 spacious rooms, many with private bathrooms and these gorgeous footed bath tubs! The sprawling lawn in the backyard features a gorgeous view of the vineyards and Santa Ynez mountains.